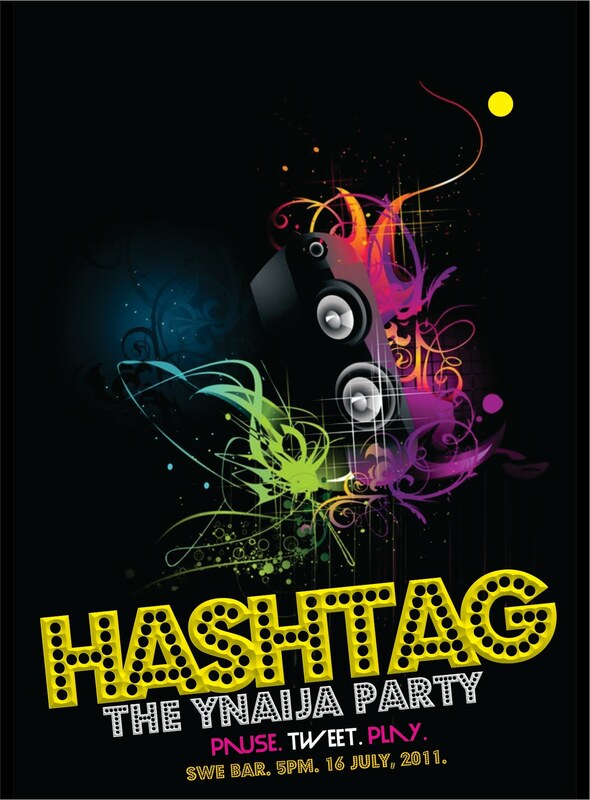 The first ever Ynaija Hashtag party…. 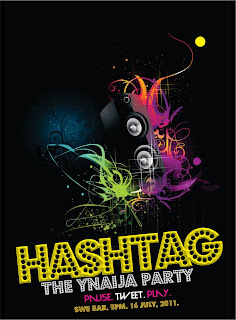 Pause, Tweet, Play..
On Saturday 23rd of July, 2011, the first ever #Hashtag Party by YNaija will take place. No social networking site has rocked our world quite like Twitter. To a lot of us, even Facebook has been relegated to the distant past. It is not about the relentless exchange of information and web links but the witty, interesting little tweets and retweets we indulge in. And that is why in a short space of time that Twitter has penetrated the online society of Nigeria – it is now a part of us. YNaija has not been left out. We are constantly ahead of our contemporaries, pioneering new trends and creating newer concepts built around YNaija Twitter Personality Party Twitter. We pioneered the Twitter Roundup that’s a firm favourite with Twitter users now, and we held an online version of our Twitter Awards last year (it’s going to be a big deal this year). And then we created the Twitter Personality series. Our latest brainwave is the #Hashtag by . 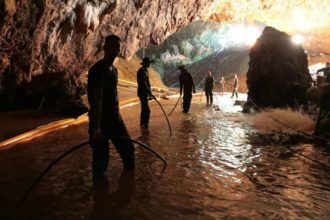 Between April and June alone, we’ve profiled more than 25 top Twitter personalities, and they’ve let us into their individual experiences on the social networking site. These personalities included real celebrities and those who have made their name on Twitter. A poll that is made up of the top 3 tweeters for each month will be conducted and an overall winner will be announced for the first quarter. The winner will be the first tweeter we will be celebrating at this first edition which will take place on Saturday, the 16th of July 2011 at the exclusive Swe Bar inside City Mall, Onikan. We expect it will be a splendid night of world class performances, stellar red carpet choreography, and an inspiring cast of our Twitter Personality. It’s guaranteed to be a lot of fun – an evening of fine entertainment and great company, where for once, we escape the comforts of our homes and offices and make Twitter real. We look forward to your prompt response as you join us in celebrating the brightest and best of Nigeria’s Twitter community. Pause, Tweet, Play..
For enquiries, please call 08055457619 or reach us on Twitter via @YNaija or @ifreke. WYCLEF TO RUN FOR PRESIDENT OF HAITI.